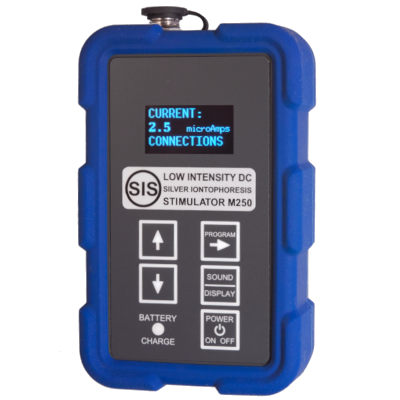 The SIS machine M250 model is a unique technology direct current (DC) nano- to microcurrent electrotherapy stimulator. Transcranial direct current stimulation (tDCS). Polarity-dependent cortical (brain) modulation of neural networks and spontaneous neuronal activity. Direct Current (DC) electro-acupuncture. Specialist clinical applications utilizing the DC properties of the acupuncture meridians and their correspondence with neuroanatomy. DC battlefield acupuncture (BFA). Clinic, home or field use. Simple, fast, needle or non-invasive ear acupuncture point treatment for pain relief. Low intensity direct current (LIDC) microcurrent electrical neuromuscular stimulation (MENS). Injured muscle regeneration enhancement. Scar pain treatment. Drug free, non-invasive deactivation and treatment of persistent pain in scars. Laboratory use. Low intensity direct constant-current generator; stable Output Current down to the low nanoamp range. 1. 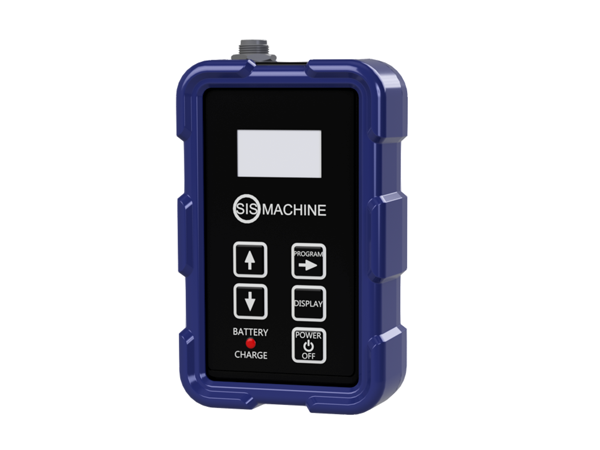 Based on our survey of published specifications of currently available microcurrent devices.